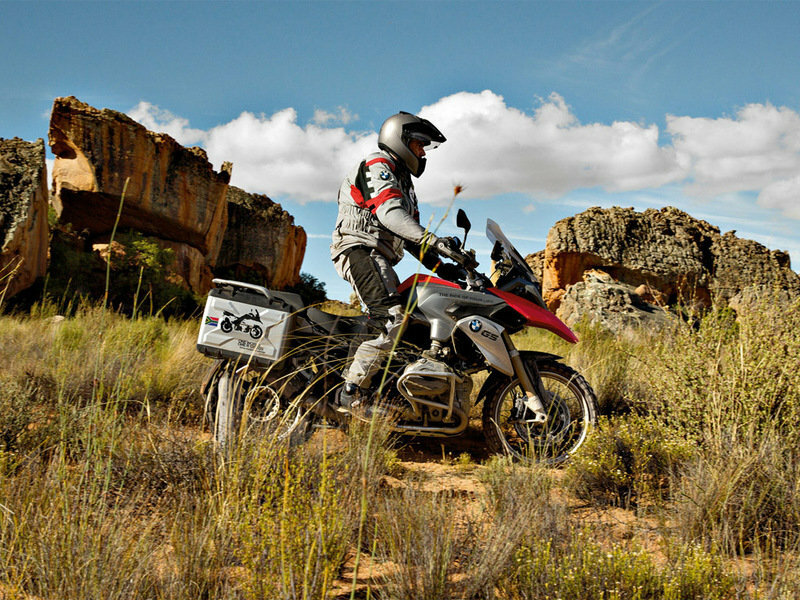 The BMW R 1200 GS – the icon of all travel enduros. 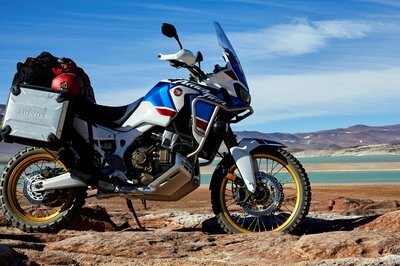 For 32 years “the GS” has been defining its segment and has proven to be the trusty companion on any motorcycle adventure. 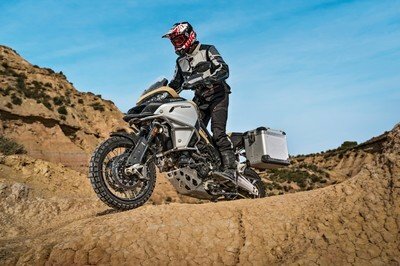 BMW Motorrad is now embarking on a new chapter of its success story and is yet again perfecting the iconic R 1200 GS. 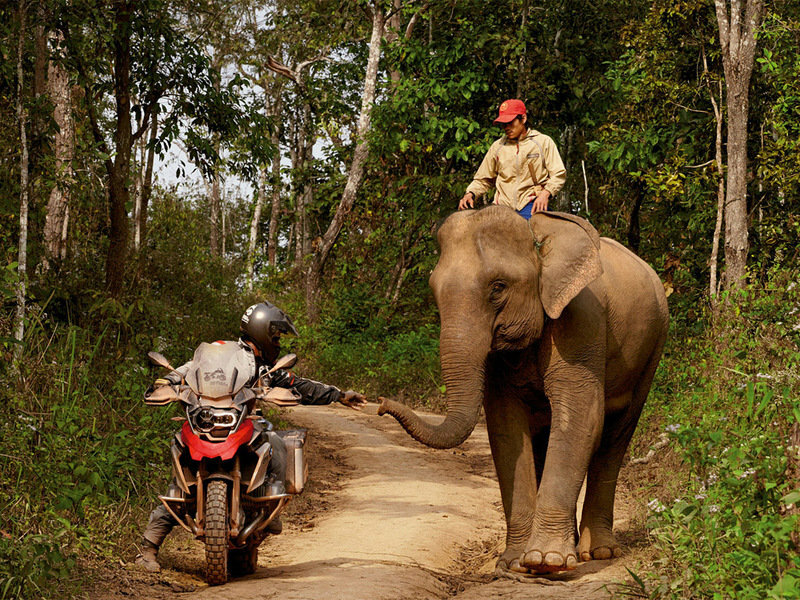 Continue reading about the BMW R 1200 GS. 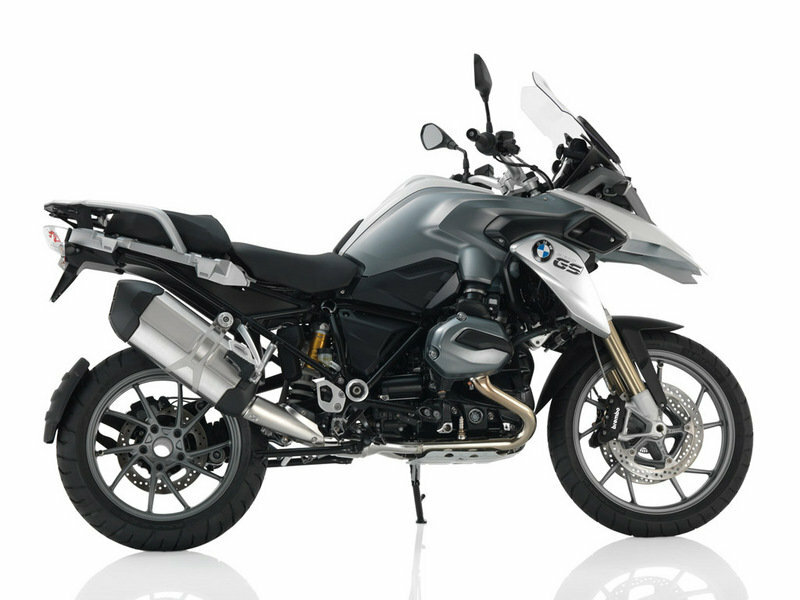 One R 1200 GS. One Mission – The best GS of all times. 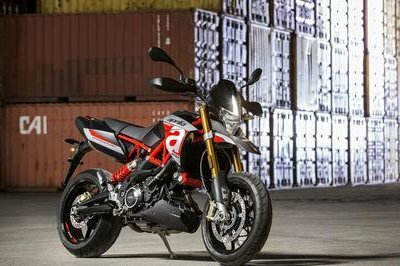 At first glance, the “new one” too is a genuine GS: robust, dynamic, and full of character. New body panels with a perfect finish underscore its high quality character. The new cooling concept was integrated seamlessly into the distinctive design, and the visual emphasis moved to the front. 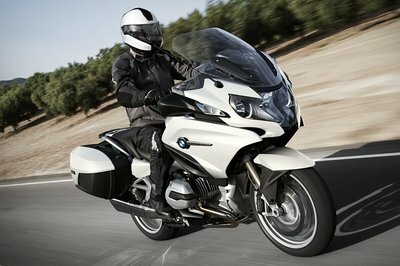 The new R 1200 GS now gives the impression of more balance and power. 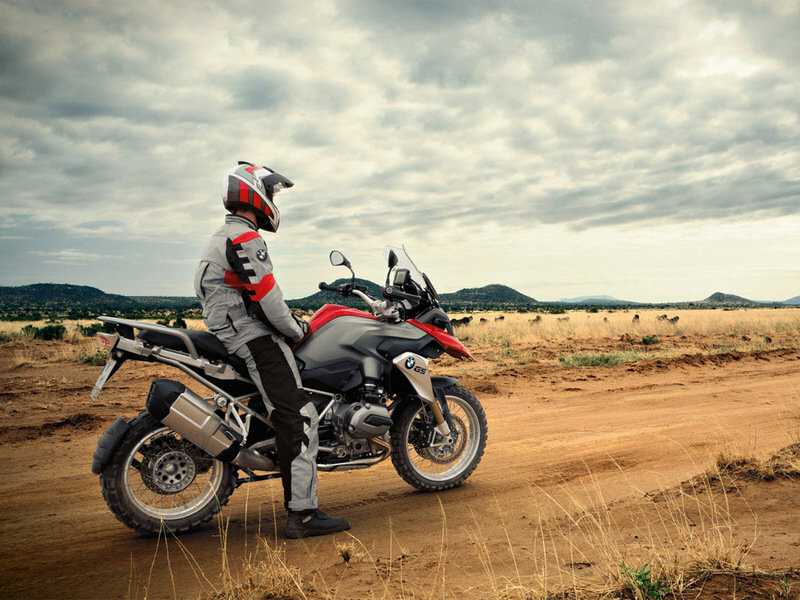 Thanks to its extensive range of options, the R 1200 GS is absolutely unique. 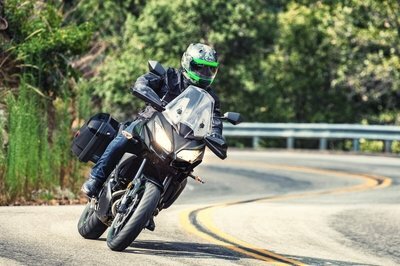 With an innovative, unique LED headlamp, cross spoke wheels, and a wide choice of options and packages, everyone can convert this machine into “his” or "hers" GS. Rim, front 3,00 x 19"
Rim, rear 4,50 x 17"